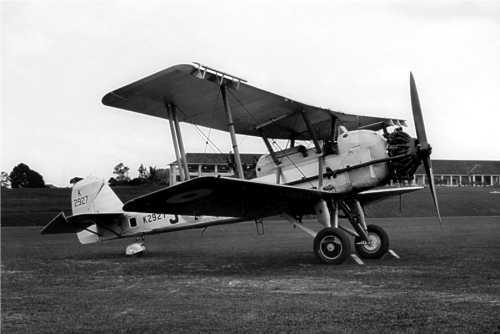 The Vickers Vildebeest was a single-engine biplane designed to meet an Air Ministry Specification for a torpedo bomber to replace the Hawker Horsley. 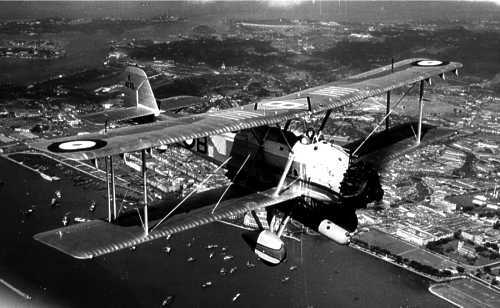 The prototype Vickers Type 132 was first flown in 1928 and an initial order was placed for 9 aircraft in 1931. 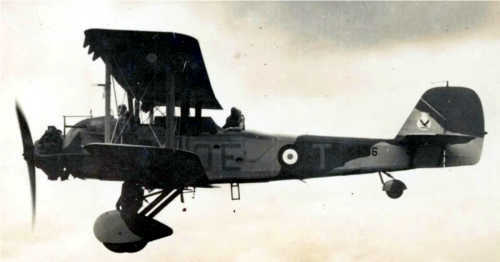 The first production machine took to the air in September 1932 and further orders soon followed for the Mk II with an up-rated Bristol Pegasus engine and the main production version, the Mk III, which added a third crew member. Meanwhile, as a private venture,Vickers pursued a general-purpose variant to support the Army in the Middle East. Known as the Vincent, the only essential difference between it and the Vildebeest was the replacement of torpedo equipment by an auxiliary fuel tank. 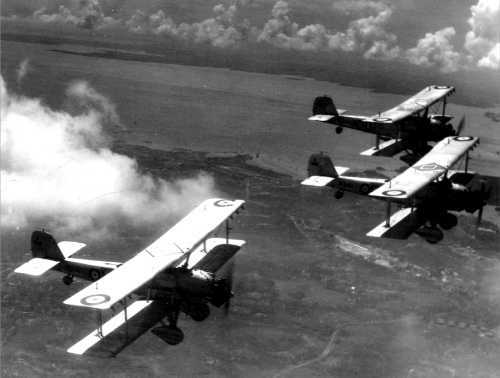 The Vildebeest entered service with No 36 Squadron & 100 Squadron at RAF Seletar Singapore in 1935. 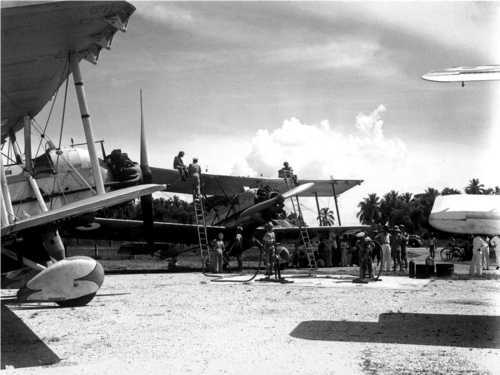 Following the outbreak of war in 1939, The Seletar, Singapore squadrons were still awaiting their replacement Beauforts when the Japanese invaded Malaya in December 1941 and suffered heavy losses as enemy forces advancing south towards the island were engaged. A few survivors were withdrawn to Java at the end of January 1942 and the last two machines were lost attempting to escape to Burma in March of that year. The last Vildebeests were retired from front-line service in March 1942.